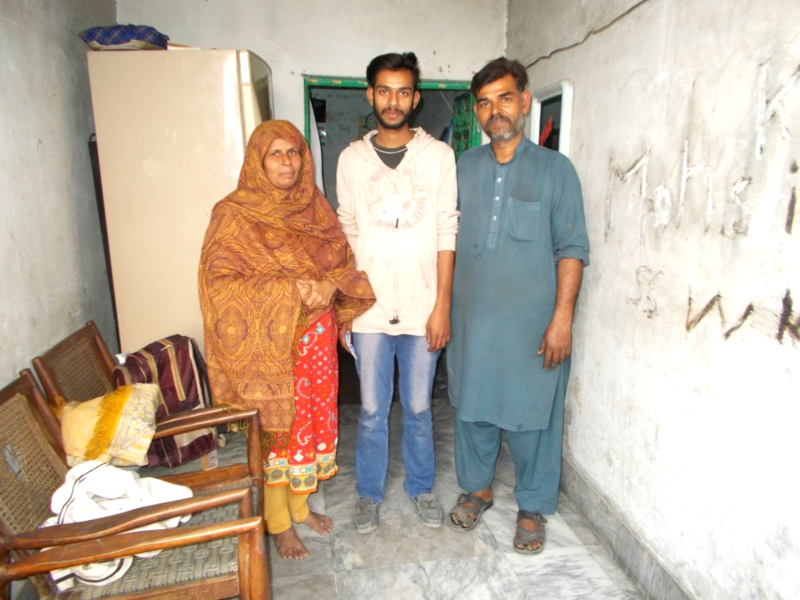 A contribution of ₨45,000 will help Waqar Ali get an auto rickshaw for himself. 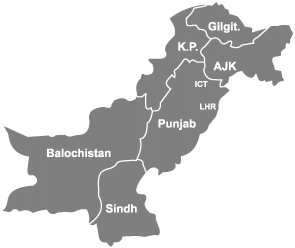 Waqar Ali, is a young eighteen year old boy from Lahore. He is the eldest in his family and he wants to diminish the financial load from his father's shoulders. 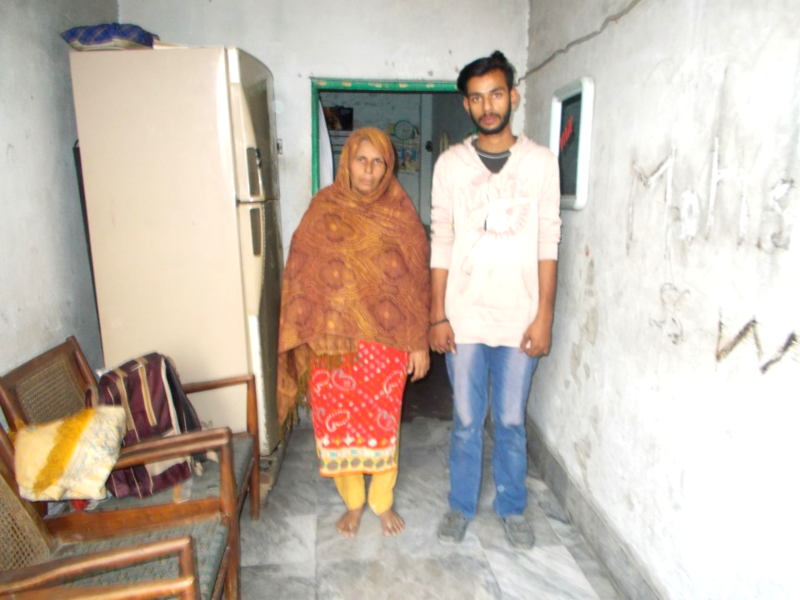 Waqar Ali feels that it is his responsibility to take care of his family and hence he wants to start earning through driving an auto rickshaw. He however does not have any savings or enough resources to afford an auto rickshaw. His father is the one and only breadwinner of their house, his other two siblings are in school and his mother is a housewife. His father is also an auto rickshaw driver and whatever he earns gets spent on day to day expenditures and they live on rent so they have to pay for that as well. 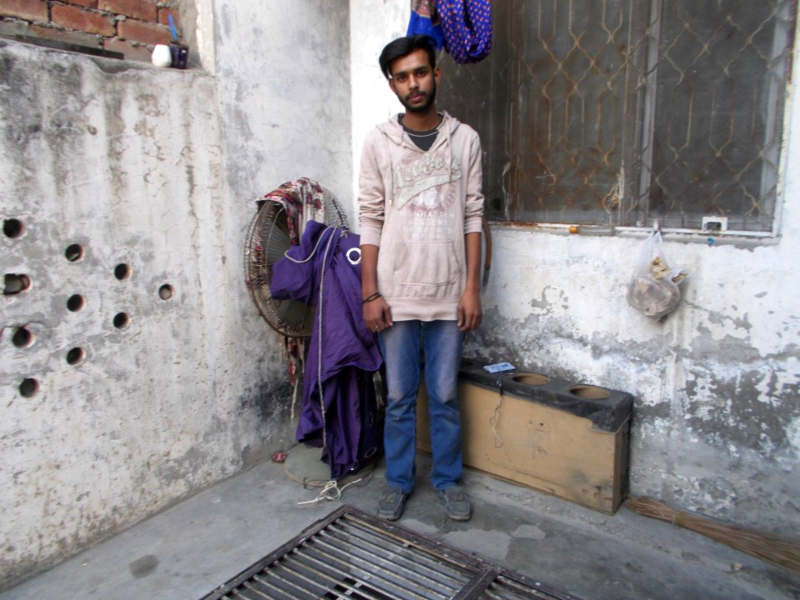 Waqar's father claims that their financial situation has improved to an extent ever since he started his profession as an auto rickshaw driver and he believes that it can be even better if his son gets into the same profession. We can help this family by socially investing through the platform of crowdfunding and donate as much as we can afford to. 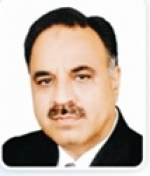 It will motivate young boys to start their own micro-entrepreneurship.